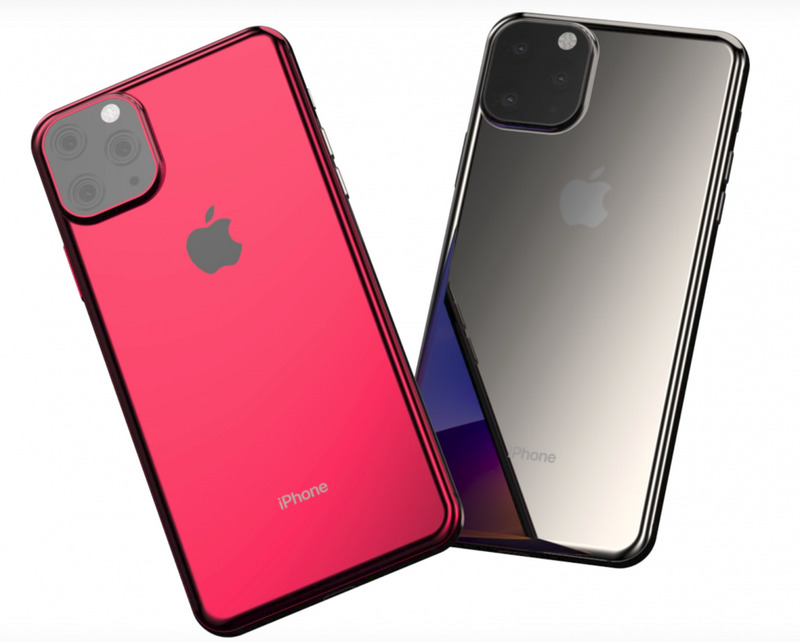 The (almost infallible) German site WinFuture breaks this news, reporting multiple new iPhone models are being widely reported in the supply chain of German retailers. But it’s not what you think. WinFuture explains that Apple is modifying both the iPhone 7 and iPhone 8 to such an extent that they require specific new model numbers, such as ‘MN482ZD’ and ‘MQ6K2ZD’. But what the exact changes are remain a mystery. Why is Apple doing this? WinFuture explains that Apple is trying to circumvent a sales ban on both the iPhone 7 and iPhone 8 in German which was won by Qualcomm last month as part of ongoing global litigation between the two companies. It is rumored that a new Envelope Tracker chip has been installed, but this may be just the tip of the iceberg. While it remains to be seen if Apple’s ploy is successful, the move makes sense as the potential for Qualcomm to win additional iPhone sales bans around the world will only grow following the precedent set in Germany. 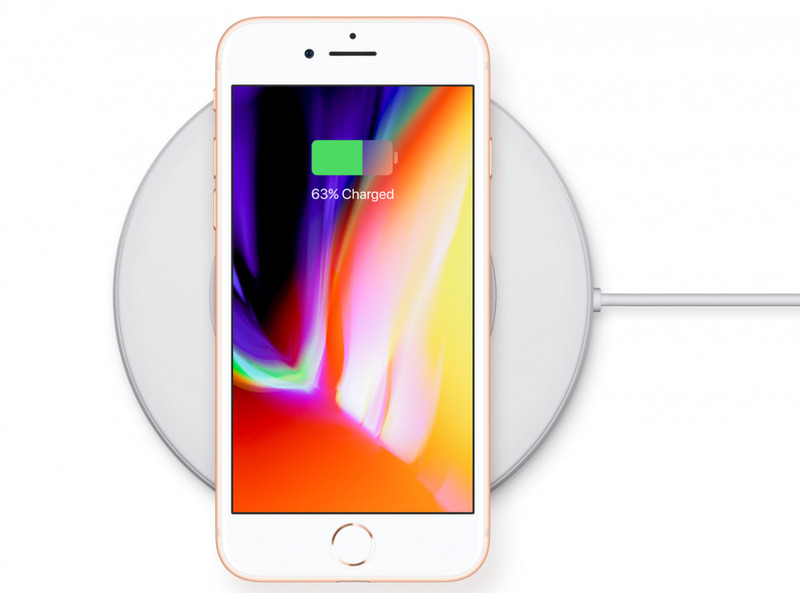 Needless to say, the opportunity for Apple to make additional upgrades, such as a larger battery, would prove extremely popular and it is worth noting that Apple included multiple upgrades in iOS 12.1.2 which was primarily released for similar legal reasons.